As the groundhog predicted, spring is here, so now is the time to start composting! Why should I compost? Well, the answer is simple -- it's beneficial for the environment, it reduces waste, it improves soil health, it conserves resources, and it's rewarding! The compost (if harvested properly) brings nutrition to your soil, which helps your garden grow fresh and great-tasting vegetables. Important tip: Turn the pile once a week because compost contains bacteria that require oxygen to breathe, and without the proper ventilation, the bacteria will slow down the process and produce less heat. Hot composting needs to stay warm in order to break down the materials. 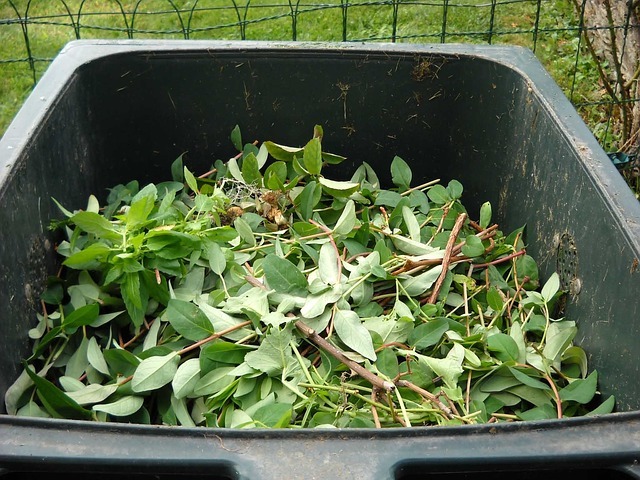 Check out these four useful ways to compost! This type of compost is great for doing indoors or outdoors, so make sure to choose your location before you DIY the bin. This form of composting is called hot composting which is better for rural, urban, and small places, such as apartments. Bin composting is a great option for beginners because it keeps everything neat and tidy and is reasonably affordable. Check out this simple and easy way to make a compost bin on GLAD's website! This type of composting only requires you to dig a hole or trench in your garden and allows you to just sit back and forget about it. 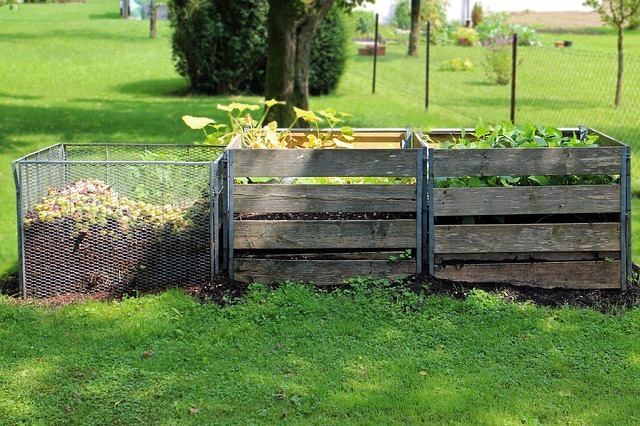 Pit composting is popular for people who want to keep the task out of sight and out of mind. This less labor intensive method costs $0 but is the longest method when composting, taking six months to an entire year for the materials to break down. A downside is that you cannot harvest this type. Tumblers are used for cold composting and for composters who want an easier method to the madness. Situated off the ground and with a handle for easy turning, tumblers are recommended for urban and small suburban homes. You are able to DIY these yourself by using a 55-gallon drum or plastic garbage can with a seal tight lid. It is recommended to add a scoopful of soil to help maintain the microbial life of the compost which helps break down the materials. Composting with worms. 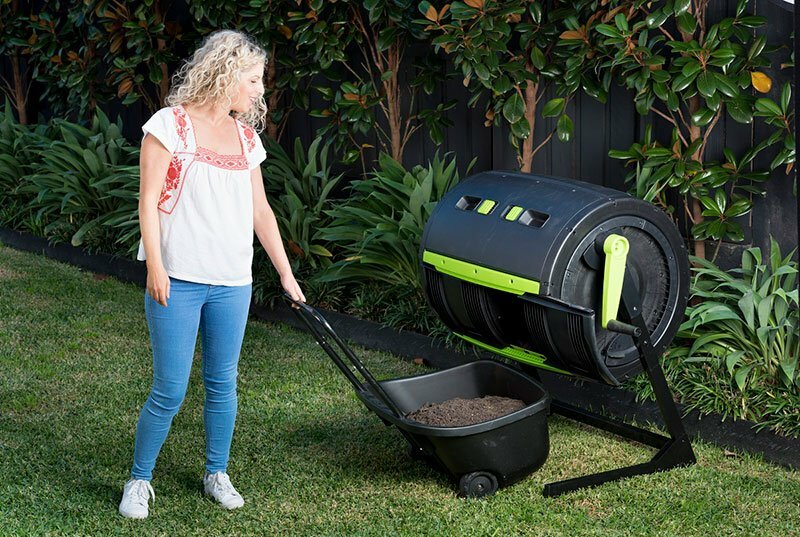 This is a great solution for indoor composting or for those with little space. You can purchase the worms from garden stores. Simply make a bedding area in the bottom of a bin using either shredded paper, dead leaves or straw, potting soil, and red wiggler worms. The only downfall to using this type of composting is that it must be kept moist -- you can simply do this by spraying the soil with a spray bottle a few times a day depending on how wet the soil stays. 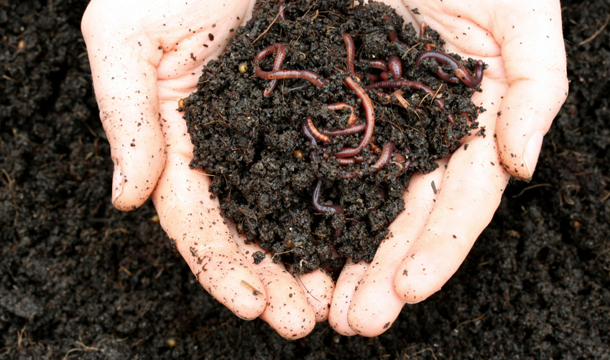 Vermicomposting is the most popular type of composting because it can easily be harvested and used in your garden because it's rich in nutrients. Pro tip: make sure to bury your food with this type of composting as it will prevent fruit flies from forming. You can then harvest the new side, worm-free! 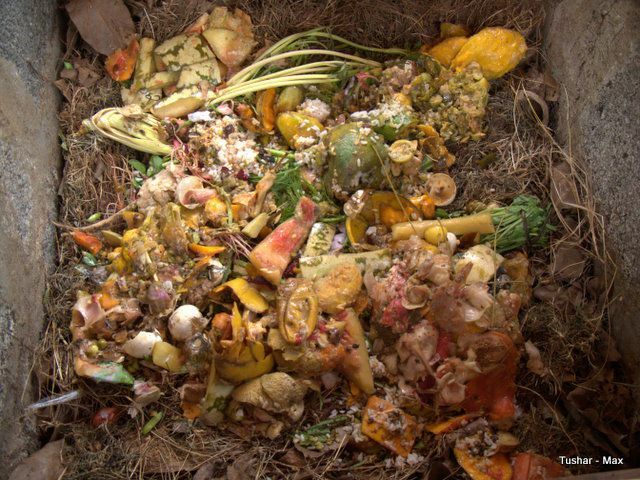 This type of composting can be very cost-effective, ranging from $20 and up! For the full list of items that you can and cannot compost, check out GLAD's website! Will you consider picking up composting? Which type of composting do you think you'll try? Tell us in the comments below! Did you struggle with seasonal depression? Here are five tips for emerging from the winter blues.